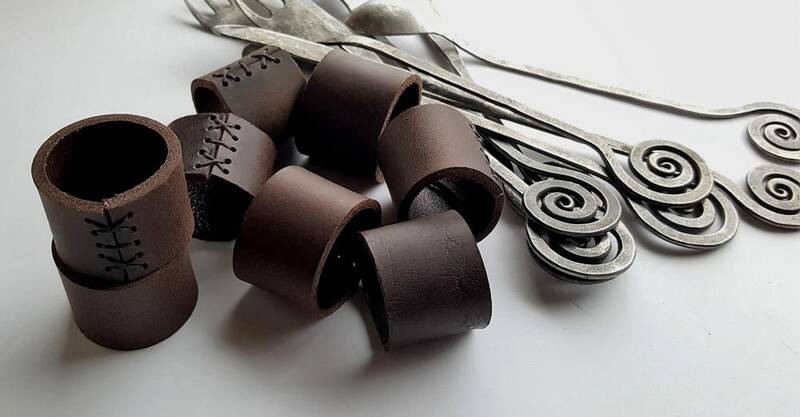 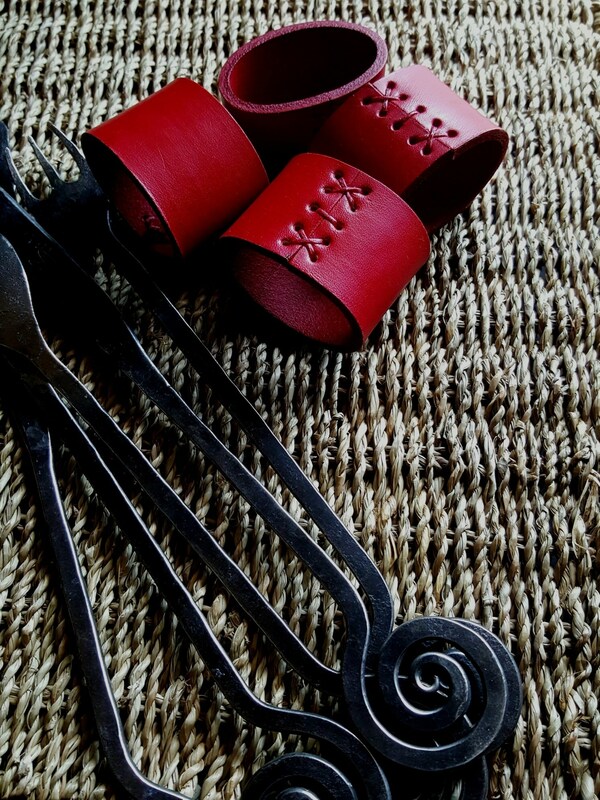 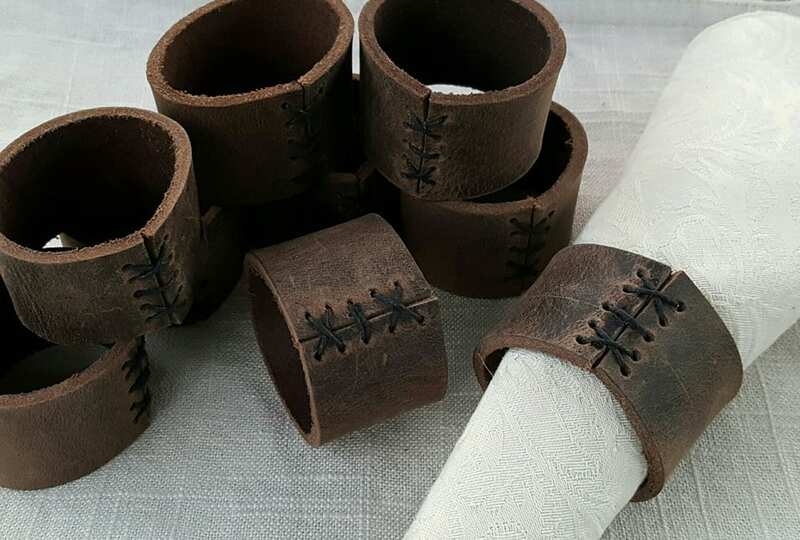 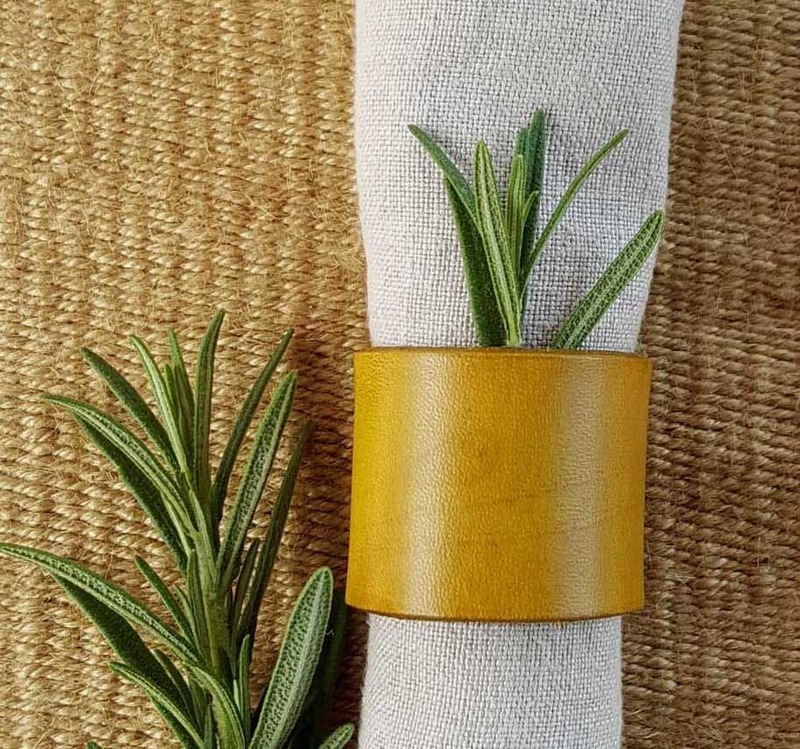 Dark brown, hand sewn leather napkin rings. 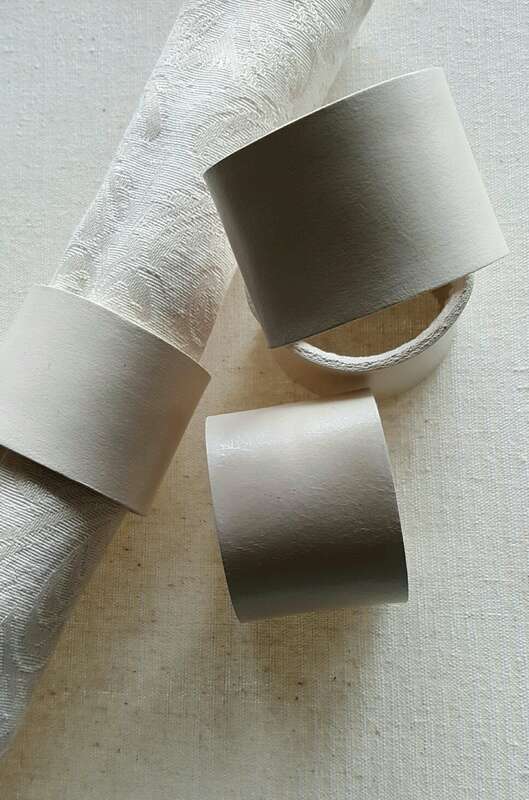 To order sets, please choose from our drop down menu for specific quantity. 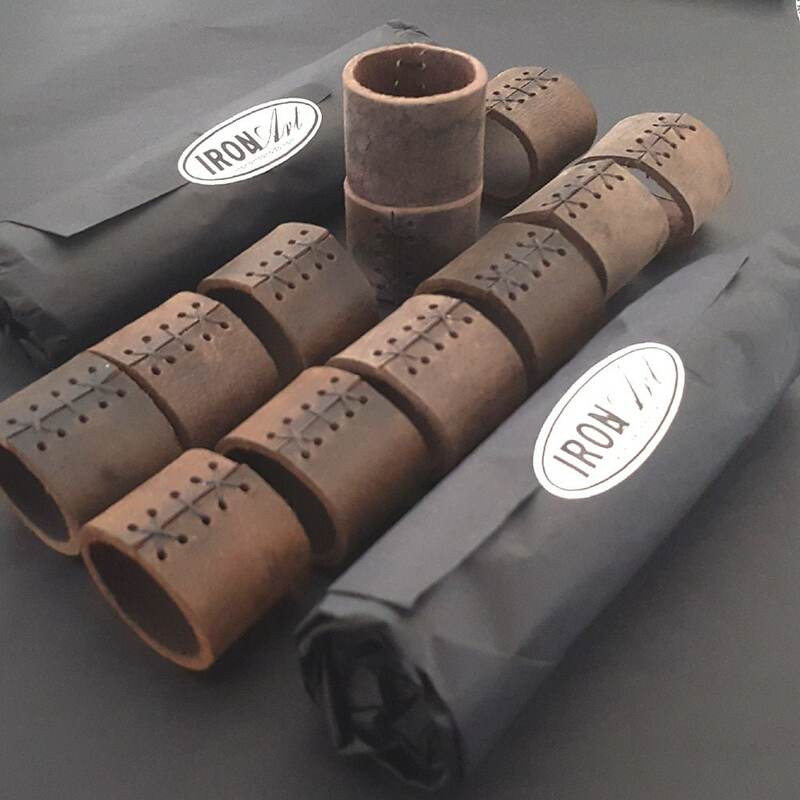 If you require quantity, please email for shipping quote. 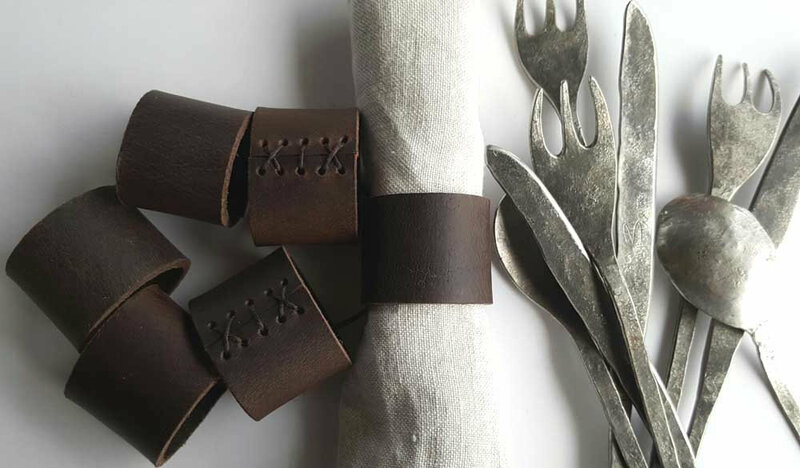 We will require your zip/postal code.